Well, damn. 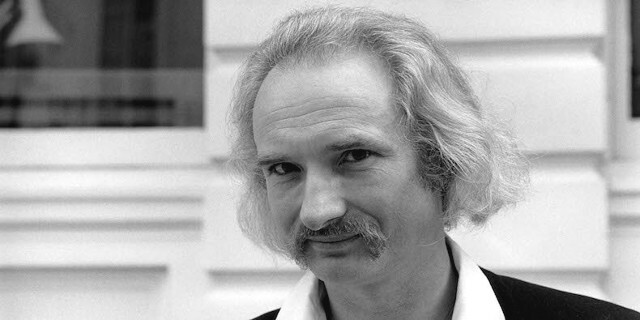 Holger Czukay died yesterday, aged 79. Here, have “Der Osten Ist Rot”, which 6-UVS played way too often when it came out. And “The Photo Song”. A John Foxx interview on post-punk.com. Skydiving naked, while playing a violin. As you do. Of course he’s Australian.